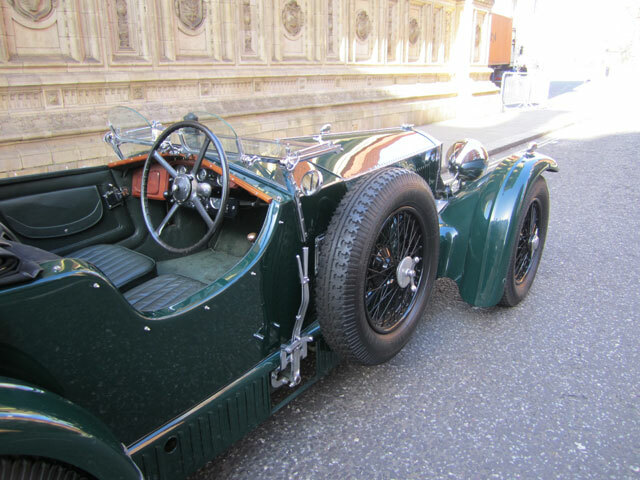 ‘Invicta Cars’ was set up in 1925 by Noel Macklin. 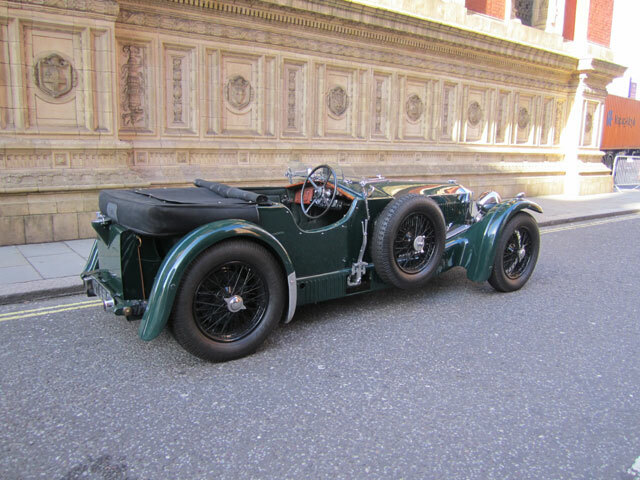 The 4½ Litre S Type was introduced in 1931 and only 77 were built of which a mere 24 were Tourers by Carbodies. Chassis S 108 is an original example of this rare and sought after model and has been with its current owner for the last 24 years. 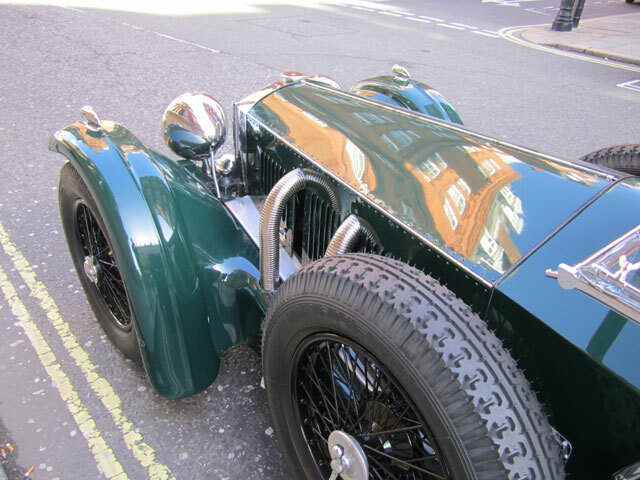 It was the subject of a complete restoration by Cedar Classics in the Nineties and today is mechanically very nice with light patination to the coachwork. 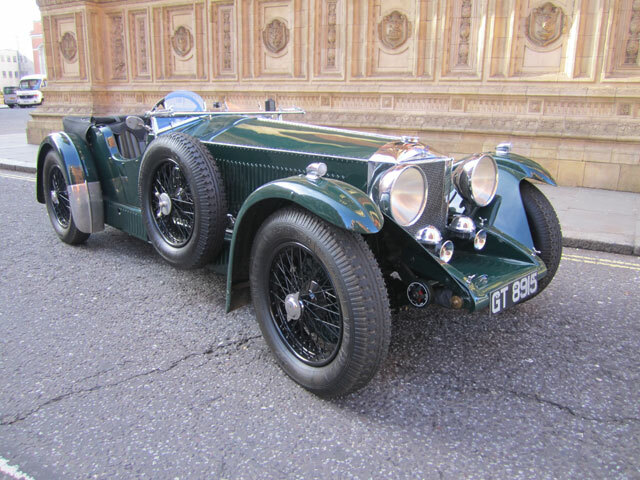 It has a successful rally history, has retained its original registration number and been fastidiously cared for by marque expert, David Ayre. 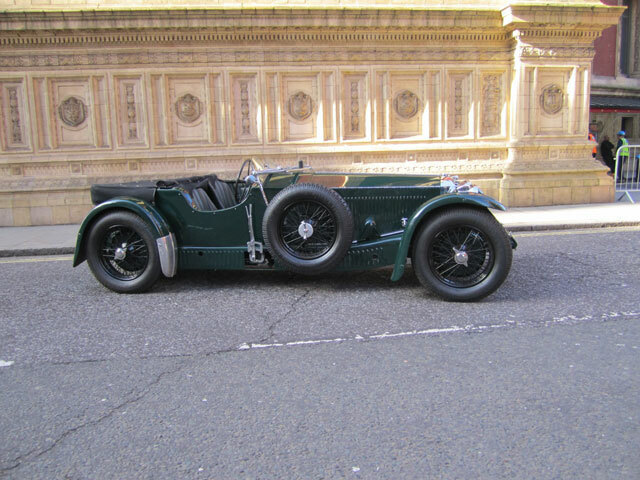 Offered with a substantial history file including an FIVA Passport.